A step stool’s load rating is required to be attached to the step stool with a permanent label by companies doing business with the U.S. Government for safety reasons. Or the step stool has to have an OSHA rating and article number for the specific industry that the step stool will be used in, such as welding. The only OSHA rating for step stools for use by the public, provides that if the step stool is over 24 inches in height, the step stool has to have a hand rail; Period. Any other OSHA rating is misleading at best, deceptive or illegal at worst. If you encounter a step stool manufacturer making a claim other than a load rating you should be skeptical, not only about the claim but also the integrity of the company selling you their product. A reputable company will not overstate the realistic expectations of their products. Another example of misuse of step stool ratings is a “Lab Tested to 1,000 Pounds” claim either on the sales material, packaging or web site. After you take the step stool out of the box and start to use the step stool, how are you going to remember the load rating a year later if it’s not labeled on the step stool? You probably won’t. 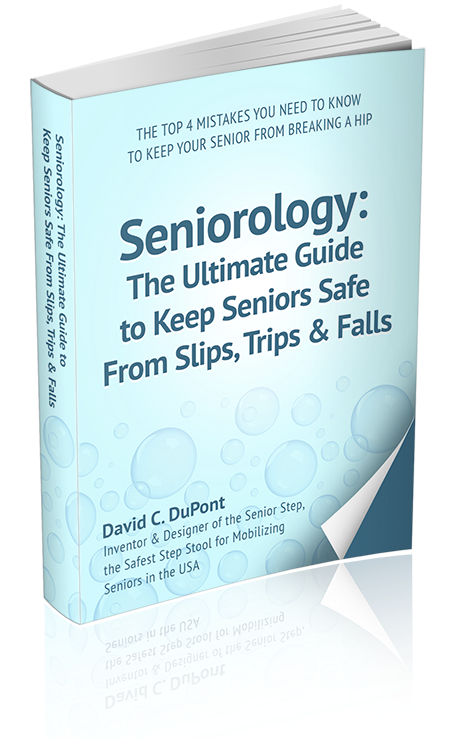 The reason a “Lab Tested at…” is misleading is usually the facts are omitted, this is often an unsubstantiated claim made for the sole purpose of trying to convince you that this step stool has been tested and meets certain requirements. Often times there have never been any tests done. Shameful! How does a “Load Rating” differ from a “Tested At” claim? If the manufacturer has the guts to put a “Rated At” such-and-such pounds label on their step stool you can ask for a copy the load test. The load test is very detailed and shows under what parameters the test was performed. When a manufacturer makes a load rating claim for a step stool, it means that the step stool actually withstood a minimum of 4 times the load rating meaning that a 500 pound Load Rated step stool was “Lab Tested” at over 2,000 pounds. So which do you want for your step stool, a load rating or “Lab Tested At” claim? 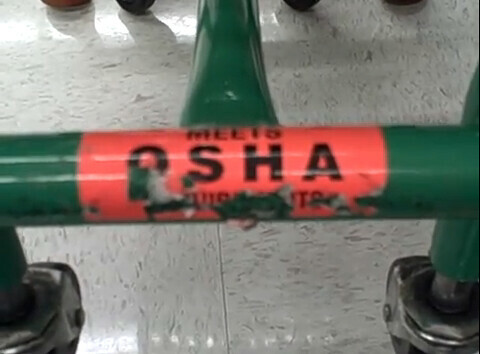 Or would you rather have a bogus step stool OSHA rating number that says your step stool is OSHA approved for a welding shop and you’re using the step stool in a grocery store? Buyer Beware!! !